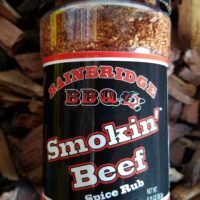 Products – Bainbridge BBQ, LLC. 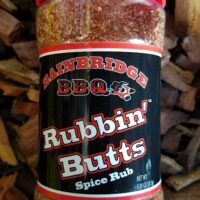 Rubbin' Butts™-all purpose spice rub. Smokin' Beef™- all purpose spice rub.